Washington Township is located in the North central portion of Marion County, just 10 miles outside of Indianapolis. Washington Township offers ease of commute to Downtown Indianapolis as well as Hamilton County to the North. The beautiful campuses of Butler University and The Christian Theological Seminary can be found in Washington Township. Just around the corner from these scenic campuses is Newfields, formerly known as The Indianapolis Museum of Art, whose grounds have undergone a magnificent transformation over the last decade and are truly a sight to see. What are the best attractions in Washington Township? Washington Township is home to numerous unique neighborhoods including the historic Meridian-Kessler, which is known for its extravagant homes as well as the Governor’s Mansion. Broad Ripple can also be found in Washington Township and is home to many boutiques, galleries, cafes, nightclubs and restaurants, offering something for everyone. Where is Washington Township located? Washington Township is close to I-465 and a few of its major thoroughfares are Keystone Avenue, Allisonville Road and 86th Street. The township is also conveniently close to Downtown Indianapolis and not far from the Fishers and Noblesville areas. What Are You Waiting For? 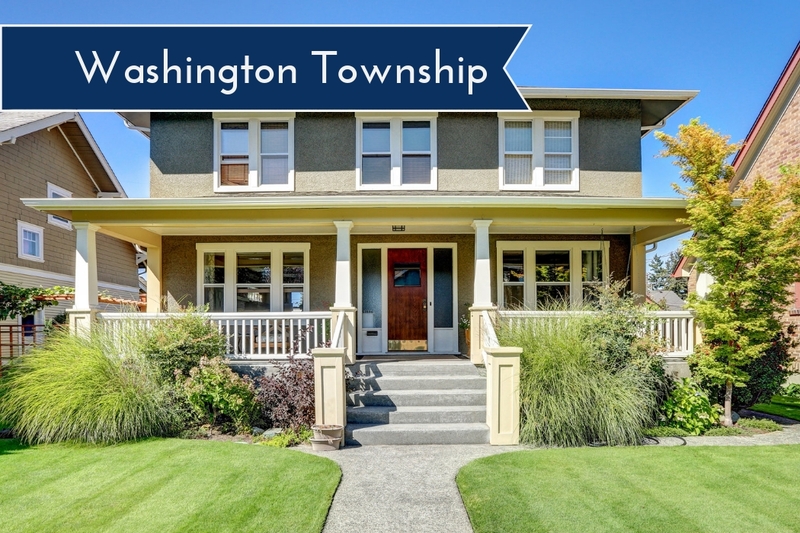 Move to Washington Township Today!